Home / Character Geekery / SMASH! Look out! 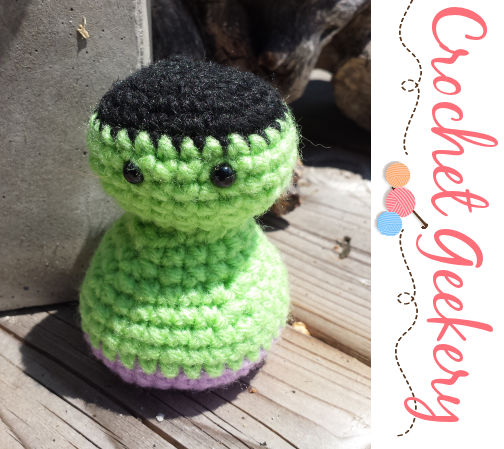 Here is the very first Critter to come off my hook... but really... how cute is this little Hulk?! I think the next one I make will have larger eyes though.